Offering you a complete choice of products which include bike cell phone holder. 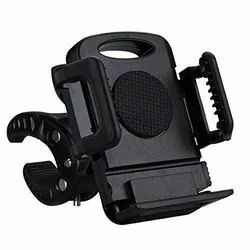 We are engaged in providing a bike cell phone holder, which keeps your mobile phone safe while riding bike. The bike cell phone folder is made up of good quality material. We believe in providing buyer satisfaction, that's a high priority for us.